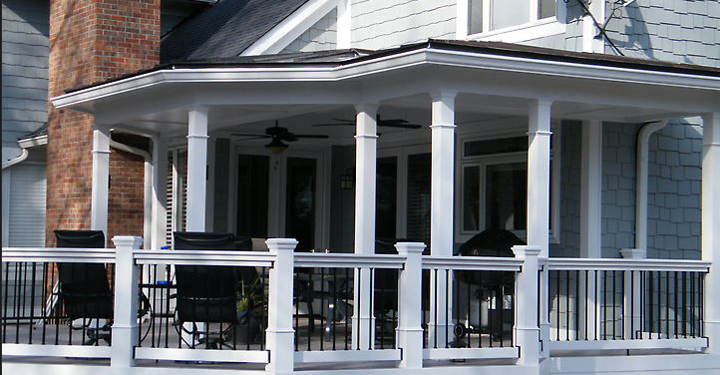 Decks by Design is known for its Quality in Craftsmanship, Unique Designs and complete attention to details. We don't believe in building just a deck, we believe that every project should be built to suit the lifestyle and needs of each homeowner. We also build decks that are a true extension of the home. Every project we design and build are unique to each home and create a custom look only Decks By Design can offer. 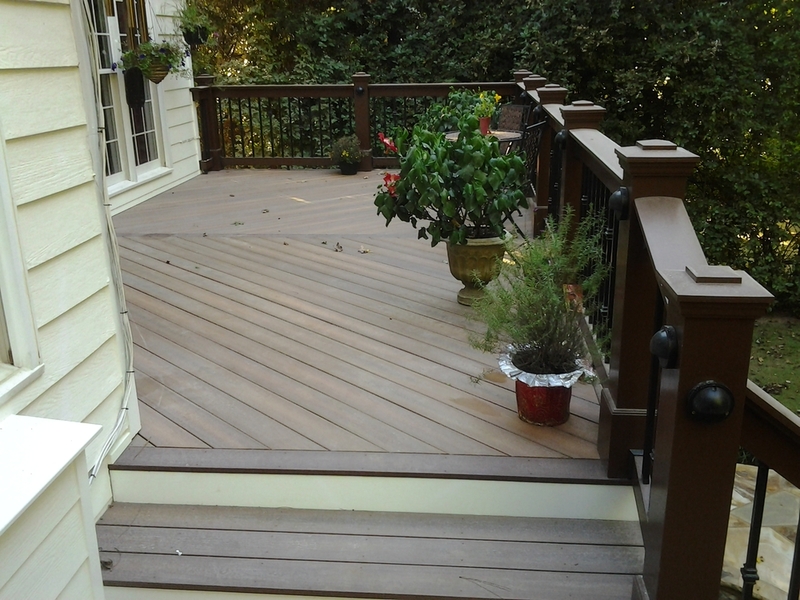 We use various decking products that are only the best that's currently offered. Azek, Timber Tech, Trex, Fiberon to name only a few PVC and Composite lines. KDAT Pine, Brazilian Hardwoods-Tigerwood, Ipe' and Cumaru. 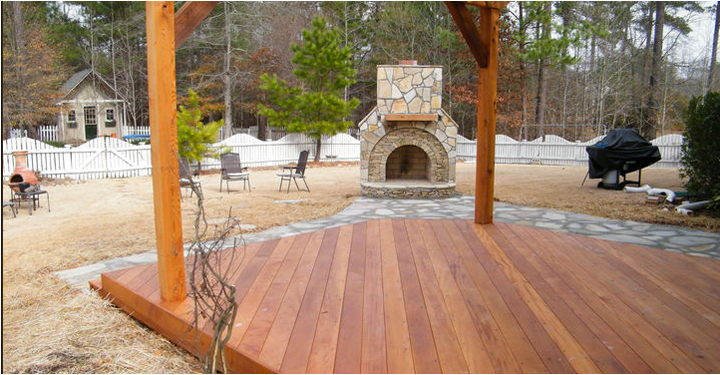 Please view some of our decks built locally in Fayetteville, Peachtree City, Brooks, Senoia, Tyrone, Newnan, Sharpsburg and Atlanta.